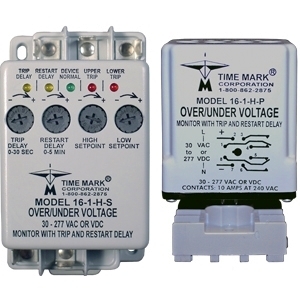 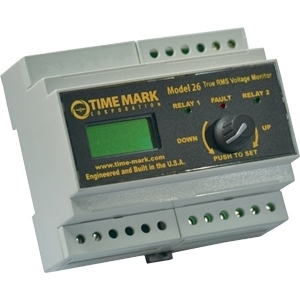 The Model 2601 is a single-set-point under-voltage monitor. 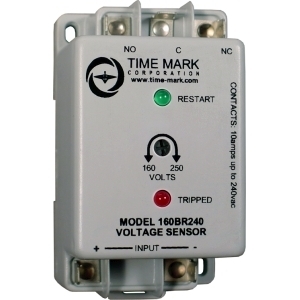 Input voltages above set-point will cause the output contact to energize and LED indicator to illuminate. 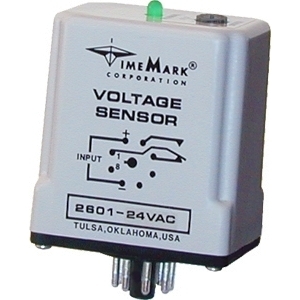 Input voltages below the set-point will cause the output contact to de-energize and extinguish the LED indictor.